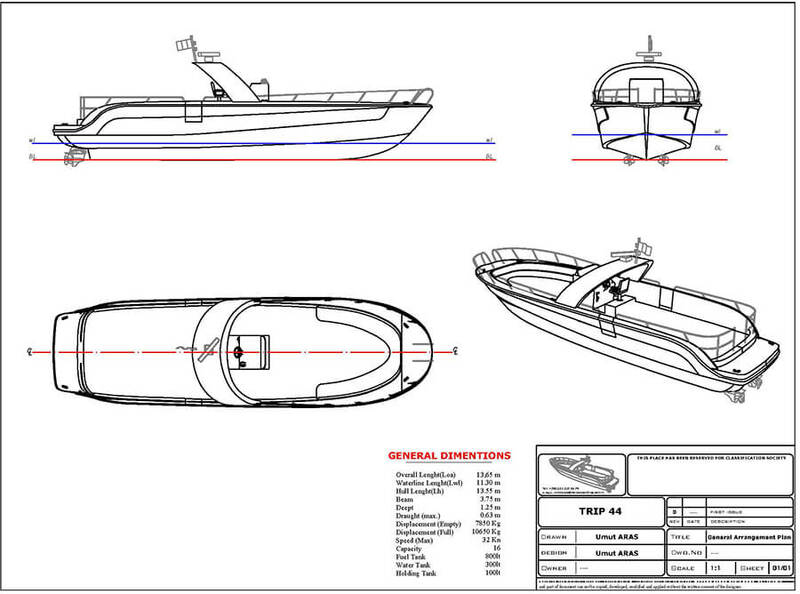 Commercial boat design is not like pleasure craft. 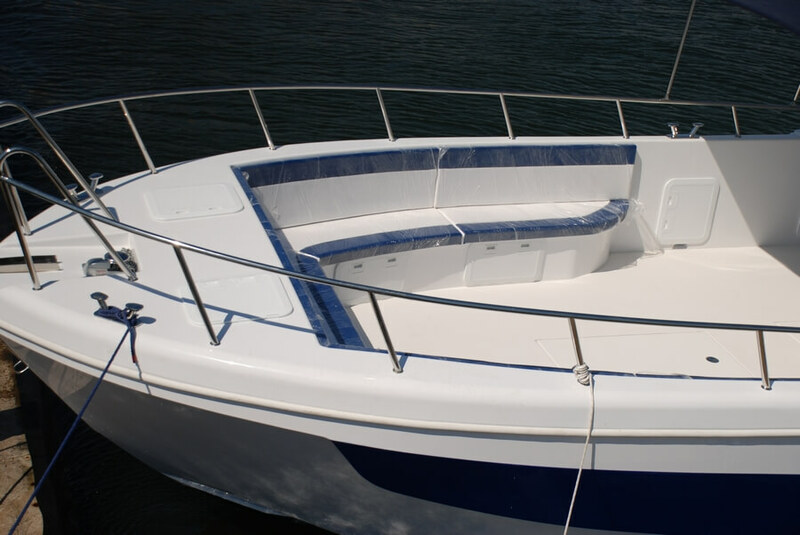 The Boat design to work for a long time also has to be designed for its purpose. 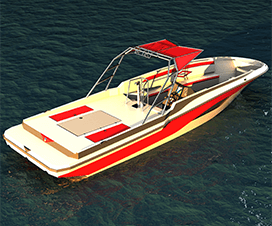 Trip 44, overall lenght 14m with a capacity of 23 people, Referral system, V-Drive, Jet Turbine, or you can choose the Sterndrive. 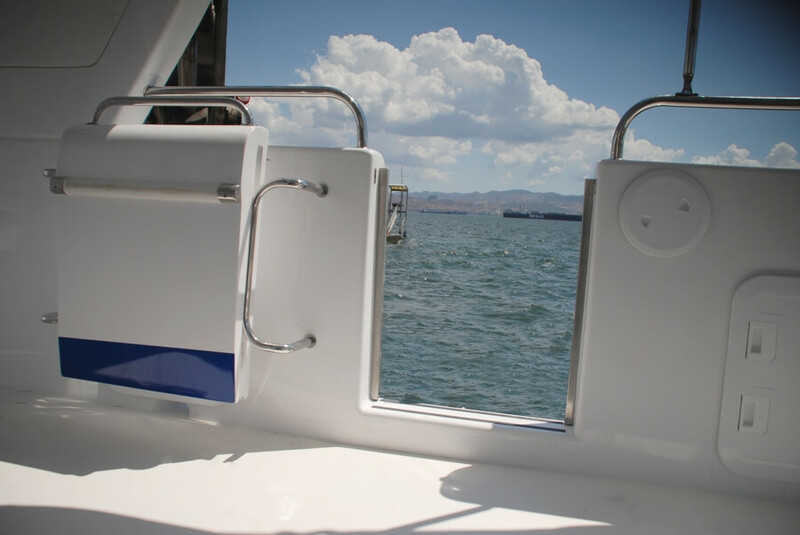 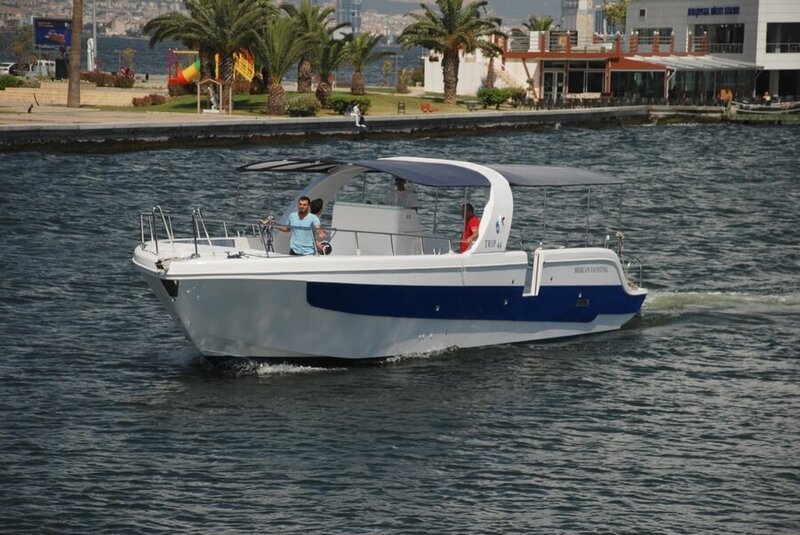 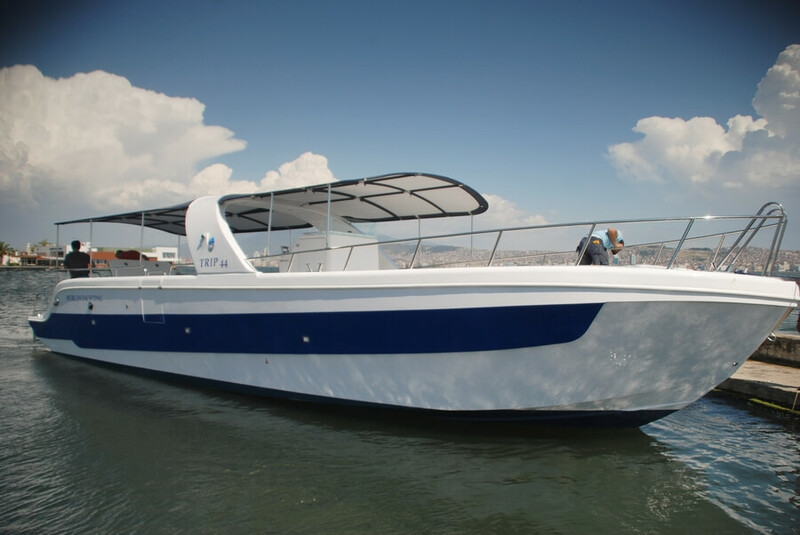 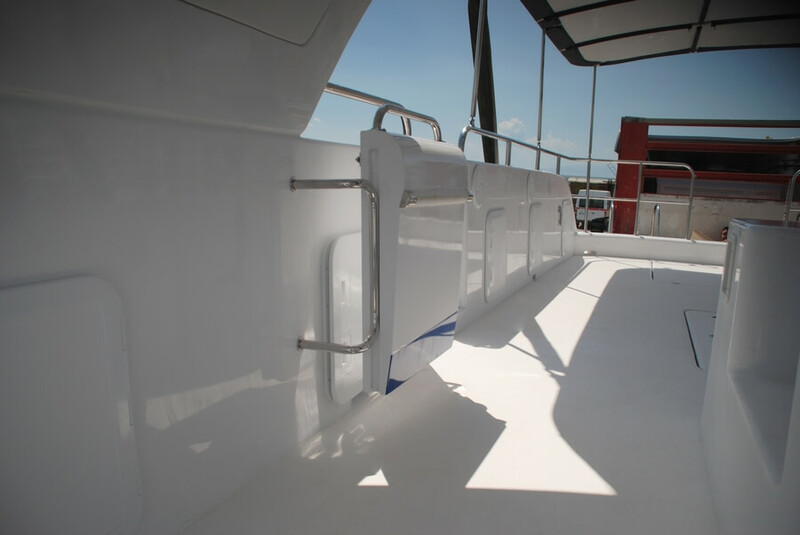 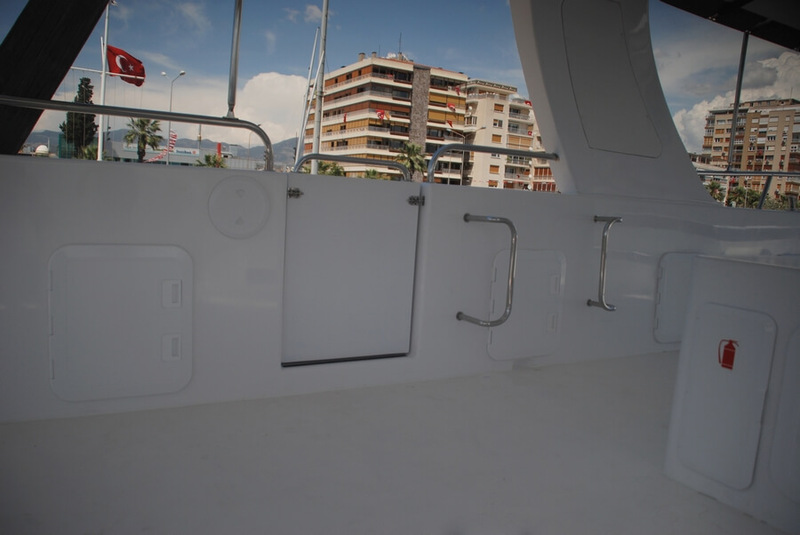 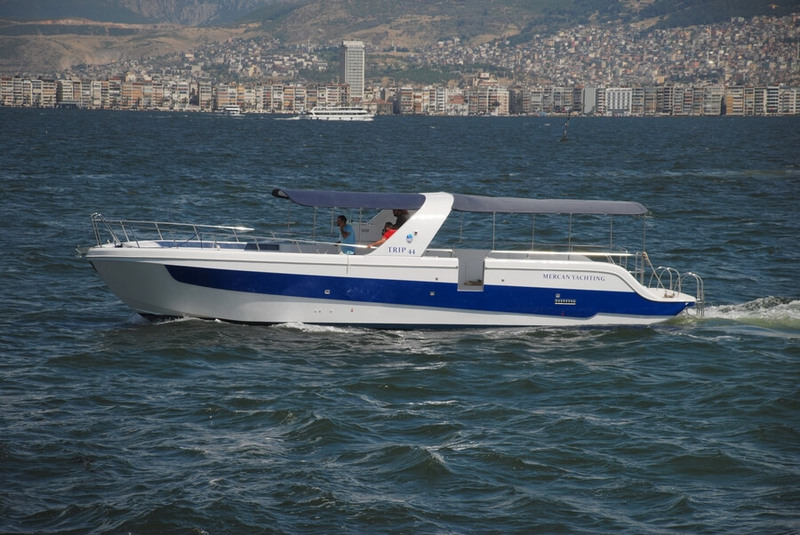 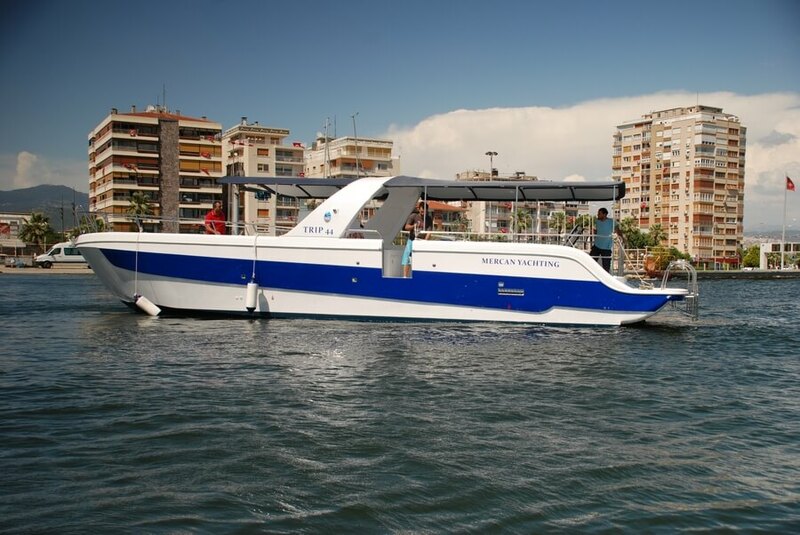 Completely designed as a recreational craft and a tour. 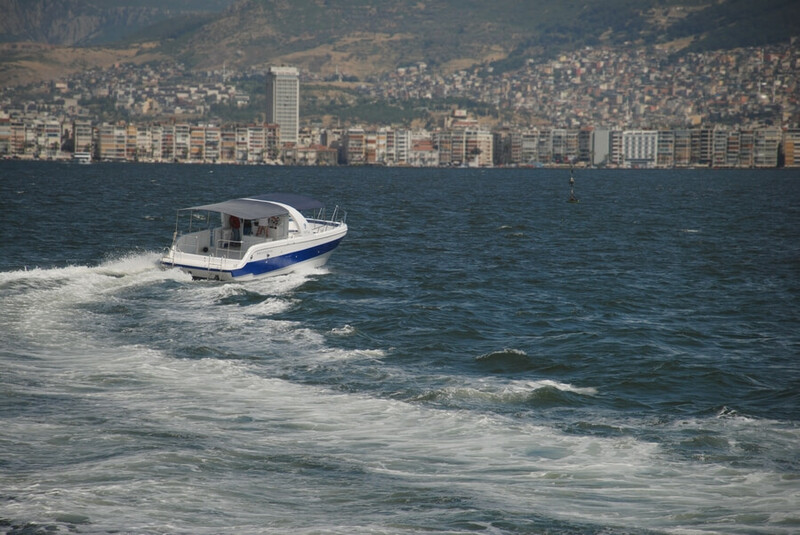 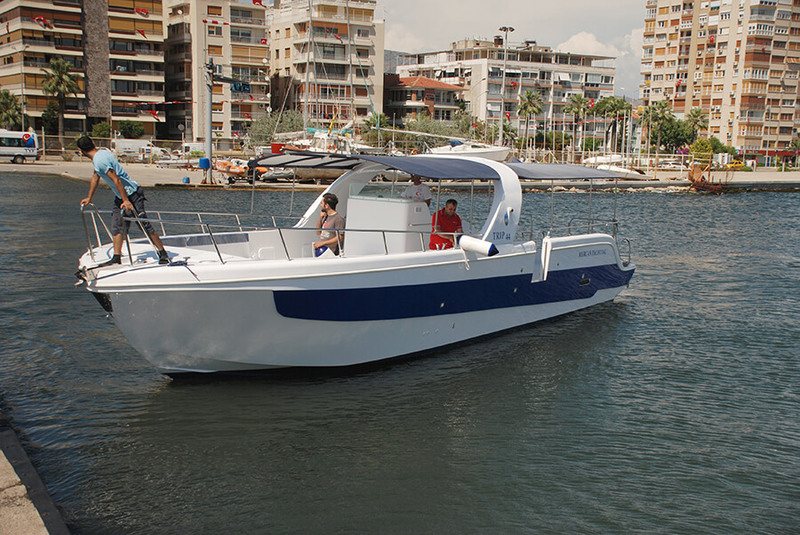 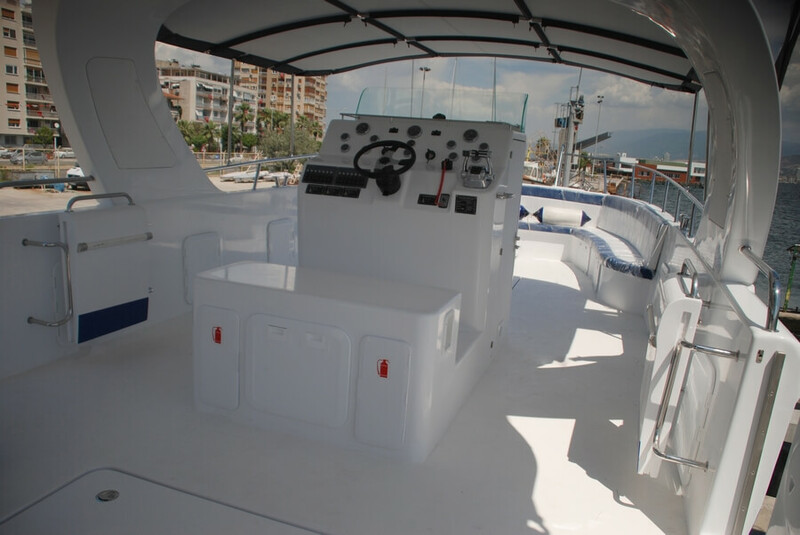 The Boat use with a range between 320 and 440 Hp twin engine. 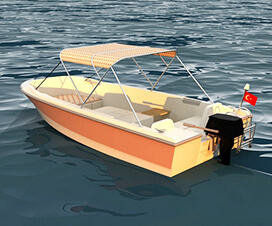 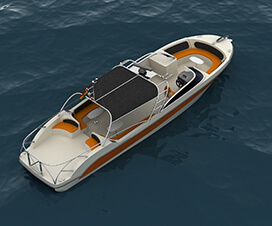 Trip 44 model boat design, engineering drawings and analyzes, optimized for mass production and prepared the technical file. 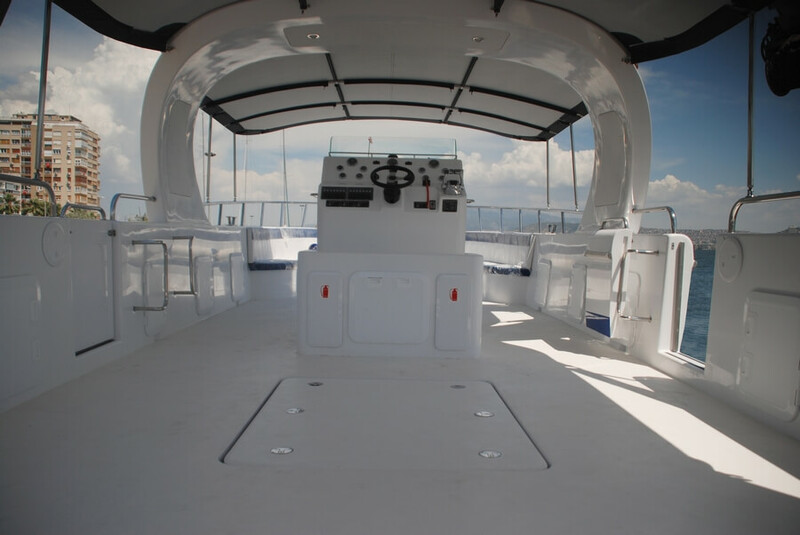 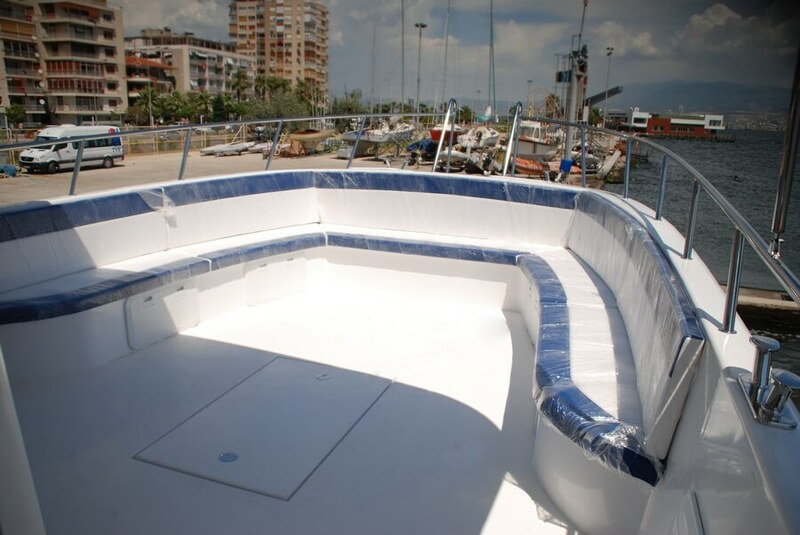 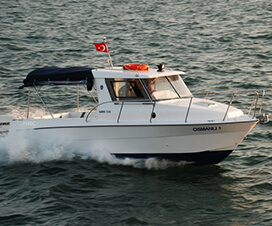 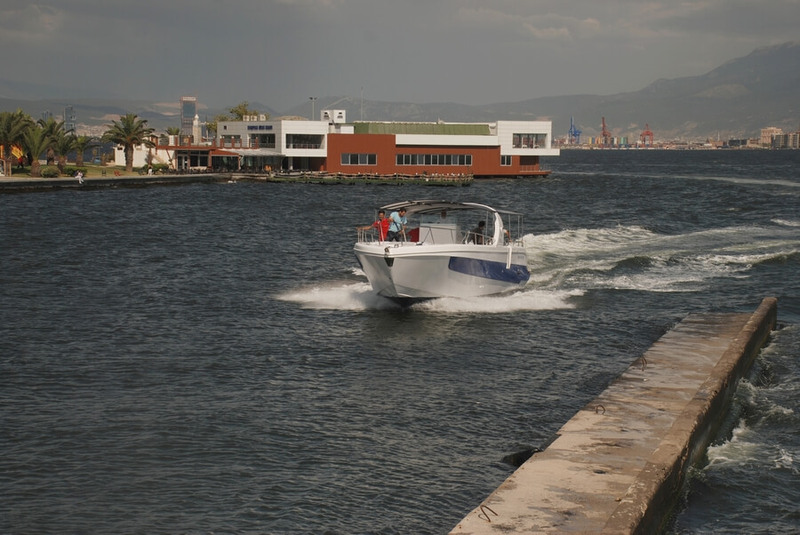 Commercial boat use for diving, transportation, party etc.